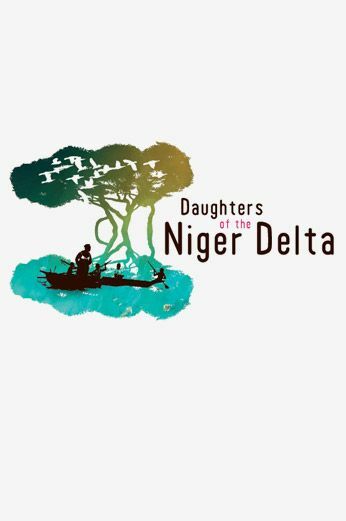 Daughters of the Niger Delta is an intimate film portrait of three ordinary women in the Niger Delta who manage to make ends meet against all odds. As their personal stories unfold, we come to see that the widely ignored environmental pollution in their backyard is not the only human rights violation affecting their lives. The stories of these women, filmed with astounding craft and insight by young female filmmakers from their own communities, resonate with the experiences of many women around the world. It’s time to listen to women’s voices.